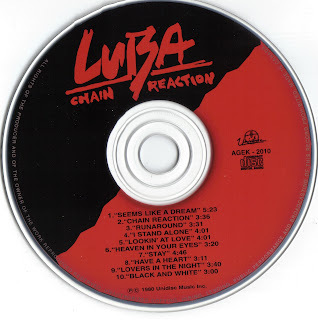 LUBA, before she hit it big w/ the her signature song, "Everytime I See Your Picture I Cry", she released a pretty unknown (yet still a rare gem) album "Chain Reaction" in 1980, which is actually pretty good, if you don't like it right away, give it a few listens, it will hopefully grow on you. 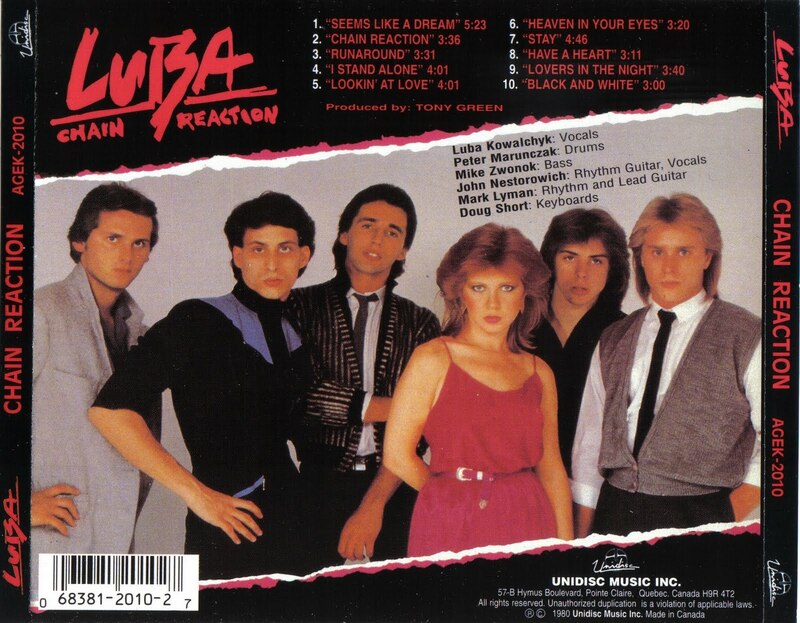 Luba's vocals are pretty amazing..she wrote pretty much all of the songs on this album, don't think any of the songs are well known, but Luba's talent is very obvious on the album. 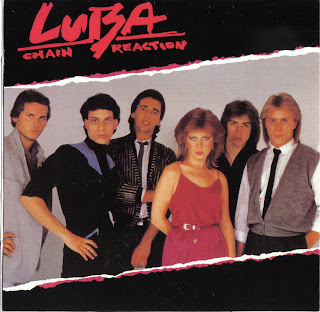 Please re-up this album. I have always wanted to hear it.